Apache Spark is marketed as “lightning fast cluster computing” and it stands true to its word! 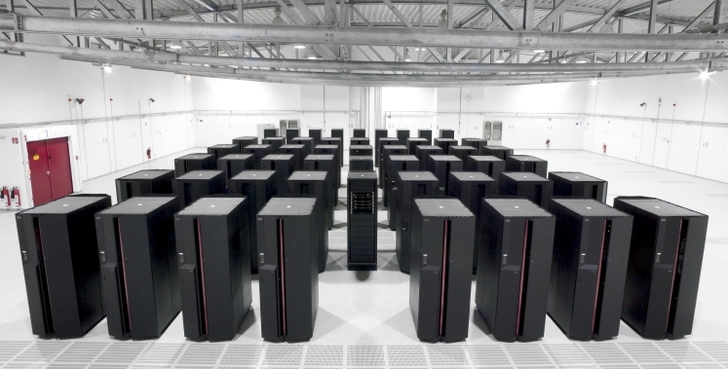 It can do amazing things really quickly using a cluster of machines. So how do we assemble that cluster? Let’s say you are using a cloud service provider like Amazon Web Services. Do we need to spin up a bunch of instances ourselves to form a “cluster”? Well, not really! Spark can launch a cluster by itself and you can control everything from one machine. You just need to log into your main instance and Spark will automatically launch all the instances in the cluster for you. It’s beautiful! Let’s go ahead and see how to launch a cluster, shall we? We did this because we want ssh to work here. In order for ssh to work, we need to change the permissions accordingly. You need to set the policy for your IAM user to enable Spark to launch instances. Go to your AWS console and then go to: “Your name (top bar) > Security Credentials” and then click on “Users” in the left sidebar. Click on the user name in the list and scroll down to “Managed Policies”. Now click on “Attach Policy” (it’s a blue button). You will now be presented with a list of options. Scroll down and pick “AmazonEC2FullAccess”. This means that this IAM user has permissions to launch new instances. If everything goes well, you will see 2 new instances in your AWS console named something like “my-cluster-master-i-4221aaff” and “my-cluster-slave-i-4221aaff”. You can go to http://master-ip:8080 (where master-ip is the IP address of “my-cluster-master-i-4221aaff”) to see the UI. You are all set! This entry was posted in Computing, Programming, Web and tagged AWS, Cloud, Cluster by Prateek Joshi. Bookmark the permalink.